Will Smith is to play the Genie in a live-action adaptation of Disney’s 1992 animated classic – a role made famous by the the late, great Robin Williams. Guy Ritchie, the director of Robert Downey Jr.’s Sherlock Holmes movies, is behind the camera. Alan Menken, who won Oscars for best score and best song with "A Whole New World," has co-written new songs for the film with fellow Academy Award winners Benj Pasek and Justin Paul (La La Land). It is due for release on May 24, 2019. 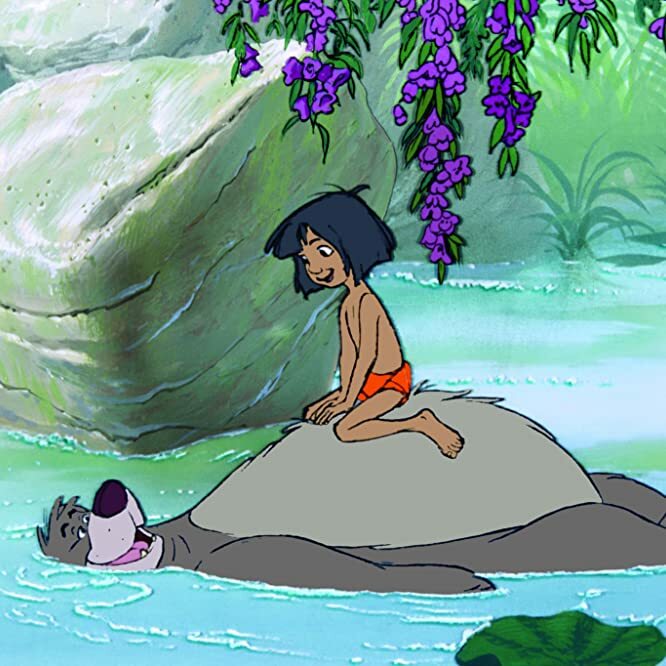 The smash hit animation, which made more than $968m at the box office in 1994 before being adapted into a popular stage musical, is to be given a live action reboot directed by Jon Favreau, who brought The Jungle Book to life. The "reimagining" will include songs from the original, written by Elton John, Tim Rice and Hans Zimmer, including the Oscar-winning "Can You Feel the Love Tonight." 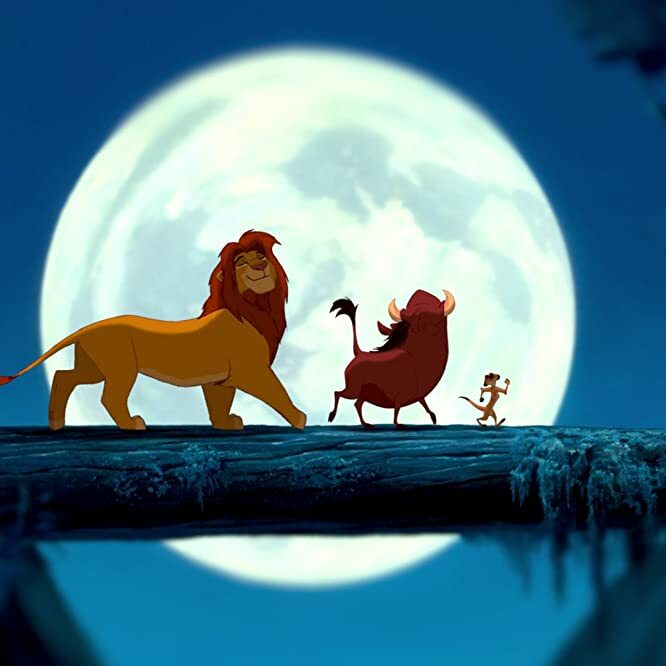 The all-star cast is led by "Atlanta" star Donald Glover as the voice of Simba while Beyoncé will voice Nala, and James Earl Jones will reprise his role as the majestic Mufasa. It is set for release on July 19, 2019. 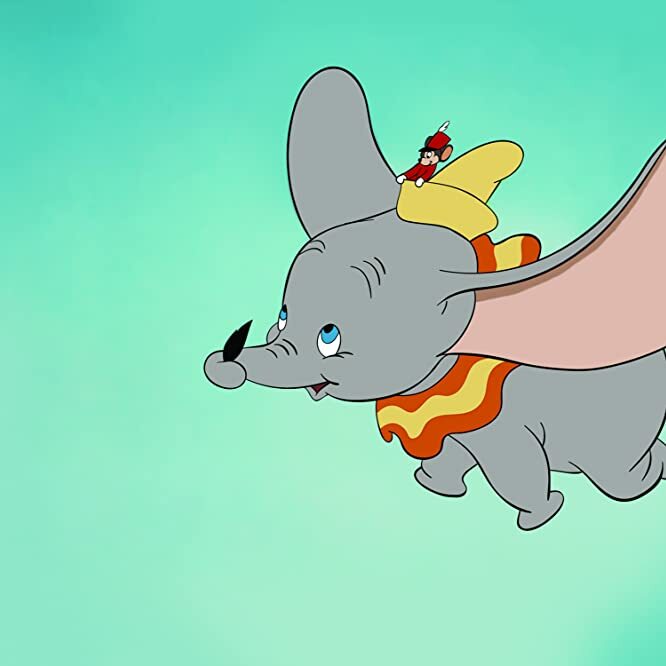 Tim Burton, who scored a box office smash for Disney with a live action take on Alice In Wonderland, has directed a remake of the 1941 movie about a young elephant ridiculed because of his enormous ears. The cast includes Eva Green, Colin Farrell, Danny DeVito, and Michael Keaton. It was written by Ehren Kruger, the scribe behind three Transformers sequels. It is set for release on March 29, 2019. Chinese actress Liu Yifei has been cast as the lead in the upcoming live-action adaption of Mulan. The actress was reportedly chosen out of nearly 1,000 candidates for the film. Disney is planning a 2019 release for the film, which centers on a young woman who disguises herself as a warrior to save her father. 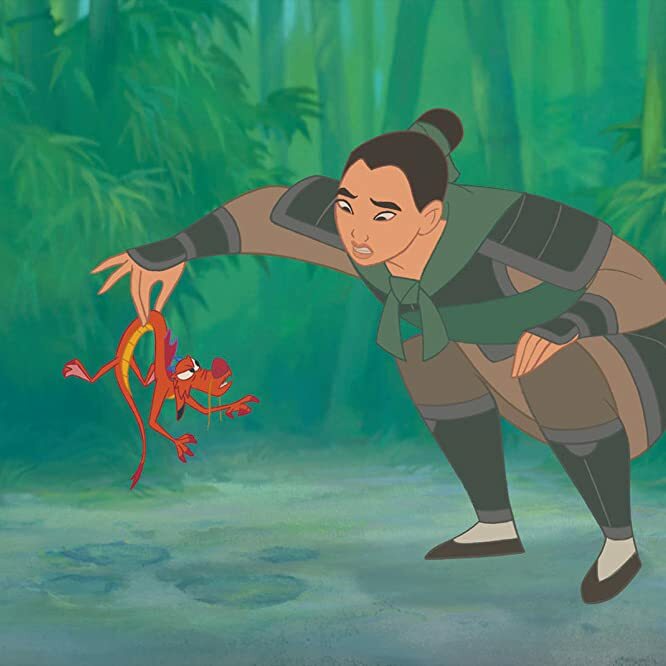 Disney has confirmed that all of the primary roles, including Mulan’s love interest, will be Chinese. Rick Jaffa and Amanda Silver, the scribes behind Jurassic World and Avatar 2, have rewritten the original script. 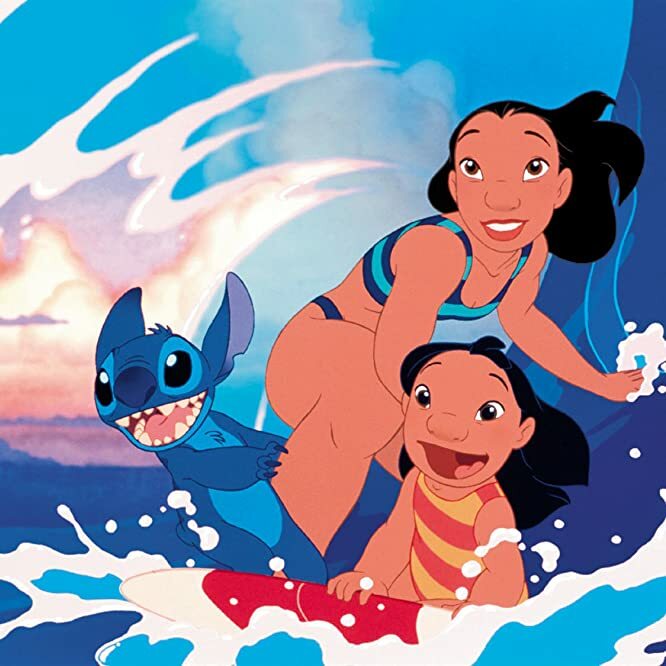 The original 1998 film, which grossed $304m worldwide, featured the voices of Ming-Na Wen and Eddie Murphy. © 1998 Disney Enterprises, Inc. All Rights Reserved. 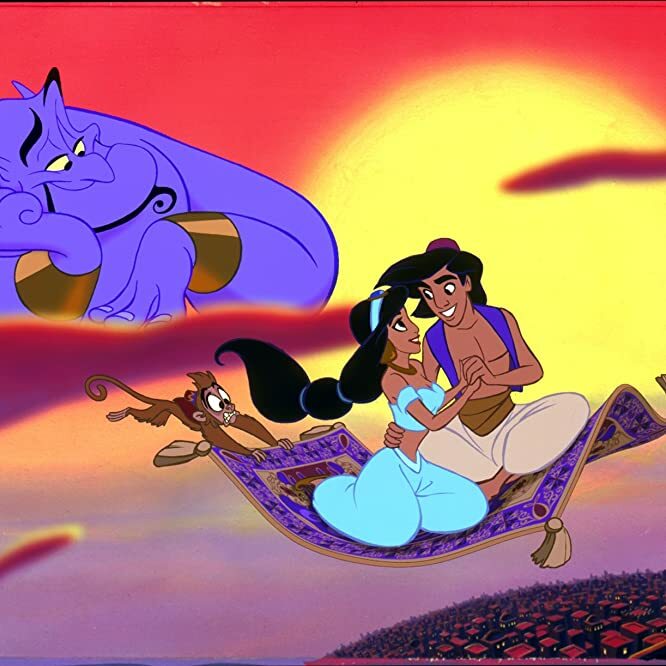 Producers Dan Lin and Jonathan Eirich, who are working on the live-action remake of Aladdin, are behind what will be a live-action/CG hybrid of this 2002 animation. The original story centered on a Hawaiian girl who adopts an unusual pet who is actually a notorious extra-terrestrial fugitive. It has yet to be announced whether this is set for theatrical release or Disney's streaming service. which is set to launch in 2019. Lin-Manuel Miranda, creator of Broadway smash "Hamilton", has been paired with acclaimed Disney songwriter Alan Menken for a live action adaptation of Hans Christian Andersen's folk tale. It will include pre-existing songs from the 1989 Disney animation, for which Menken won two Oscars. 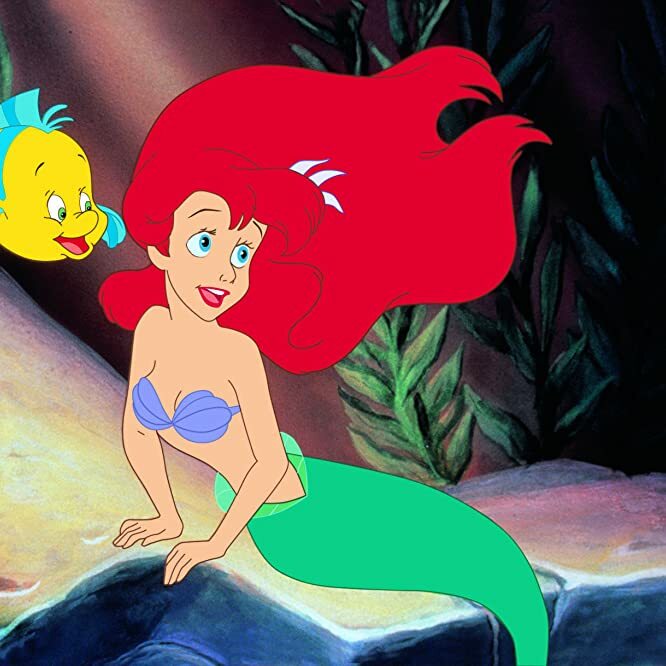 Miranda is known to love the original, even naming his son Sebastian, after the crab in the musical. He also wrote the Oscar-nominated music for Disney's Moana. © 1989 - Walt Disney Studios. All rights Reserved. The romantic tale of an uptown Cocker Spaniel and a streetwise downtown Mutt is set to be remade for Disney’s digital streaming service, which will launch in 2019. 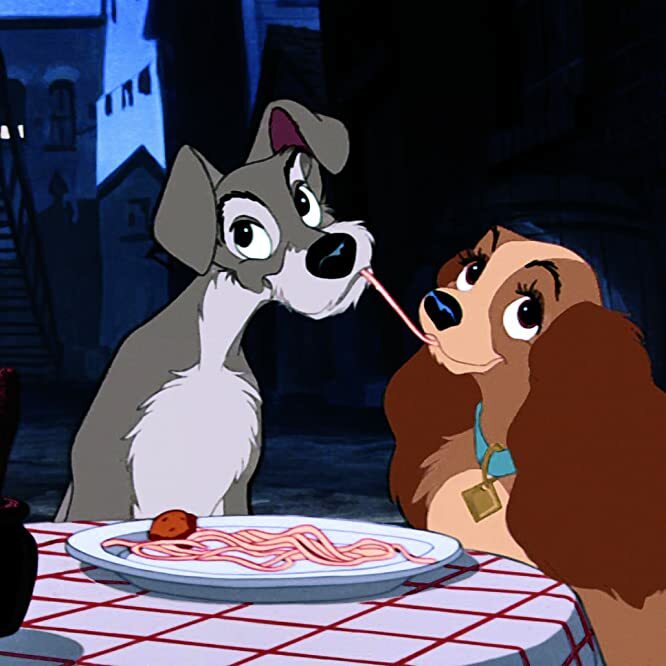 The live-action/CG hybrid remake of Lady and the Tramp (1955) will be directed by Charlie Bean, the filmmaker behind The LEGO Ninjago Movie. © 1955 - Walt Disney Studios. All rights reserved. 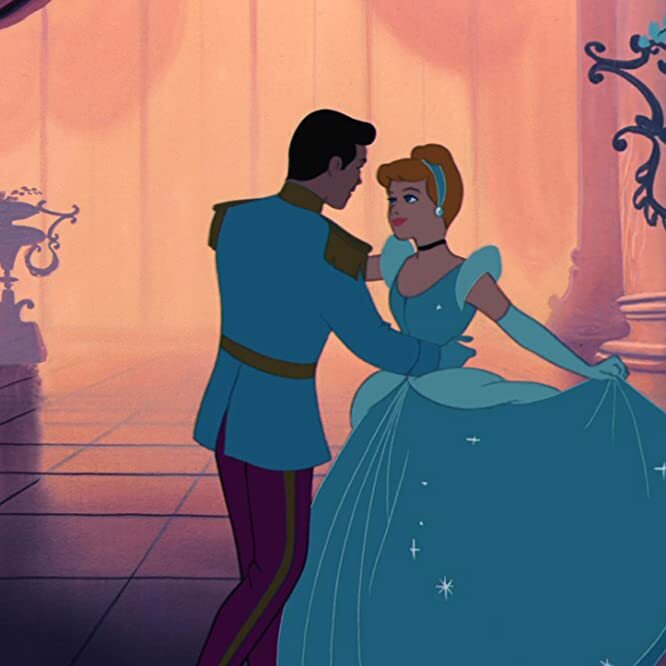 After Cinderella took more than $543m at the box office in 2015, borrowing several elements from Disney’s 1950 animation, the focus now turns on the handsome prince. Stephen Chbosky, whose recently directed Wonder and both wrote and directed The Perks of Being a Wallflower, has been attached to the reimagining. The story will look at the iconic prince from the point of view of his brother, who never quite lived up to the family name. Chbosky also worked on the screenplay for Disney’s live-action Beauty and the Beast. 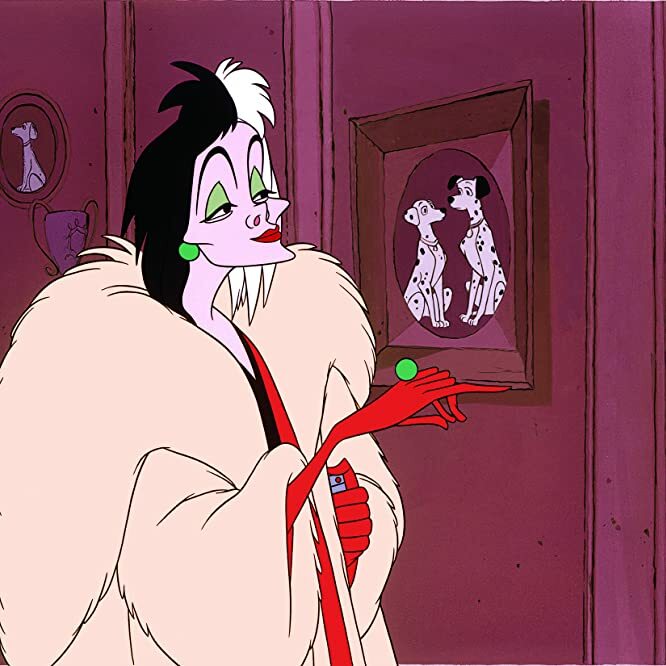 This origin story will star Emma Stone as the villainous Cruella de Vil, first seen in 1961 animation 101 Dalmatians. It will be directed by "Mozart in the Jungle" co-creator Alex Timbers. Glenn Close previously played the fur-loving villain in the 1996 live-action remake. David Lowery, who directed the 2016 remake of Disney’s Pete’s Dragon, is set to write and direct a live-action adaptation of Peter Pan. 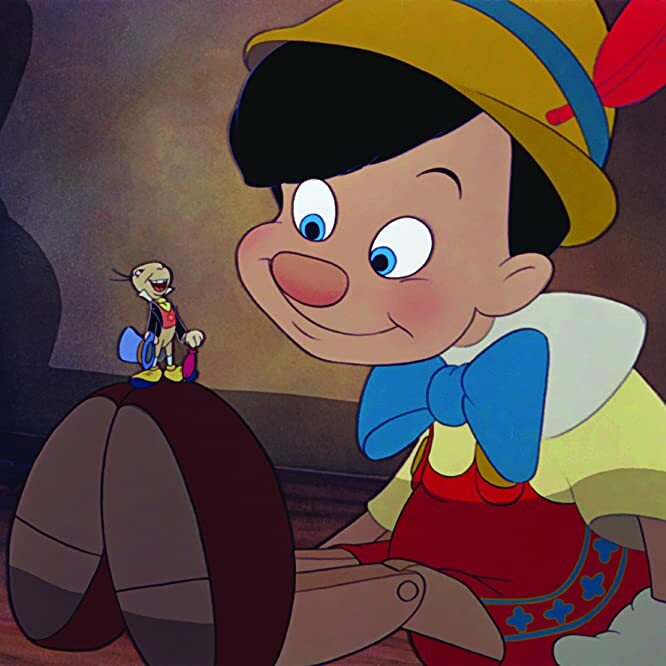 The 1953 animated classic remains the most successful adaptation of the J.M. Barrie novel about the boy from Neverland who never grows up and recruits three youngsters from London to join him on a magical adventure. © 1953 - Walt Disney Studios. All rights reserved. Reese Witherspoon is lined up to star as Peter Pan's fairy companion in her own live-action film. An early screenplay was penned by Marti Noxon, with the latest script written by Victoria Strouse (Finding Dory). 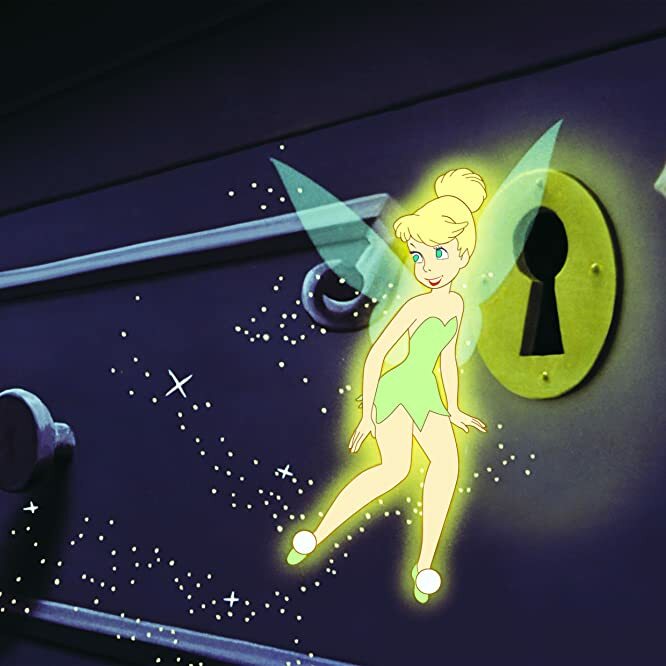 A live-action Tinker Bell was previously portrayed by Julia Roberts in Steven Spielberg's Hook. 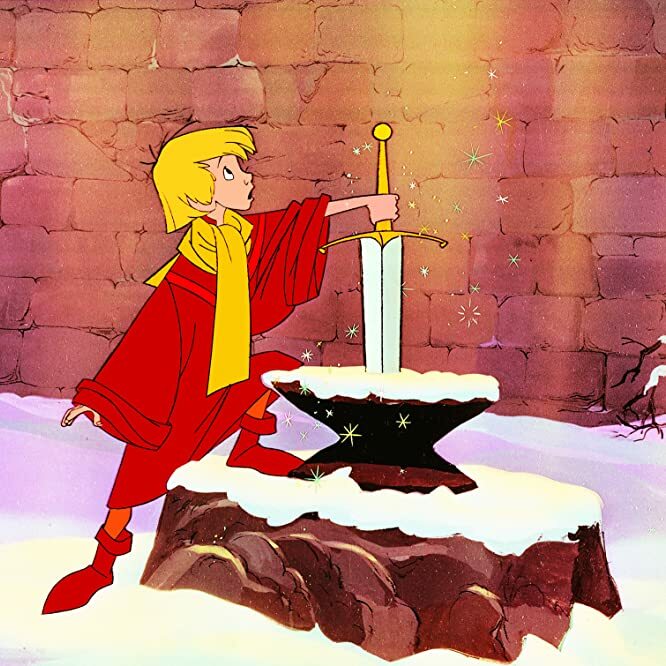 "Game of Thrones" writer Bryan Cogman is writing the script for a live-action remake of the 1963 animation, which follows a young King Arthur’s adventures with old wizard Merlin. 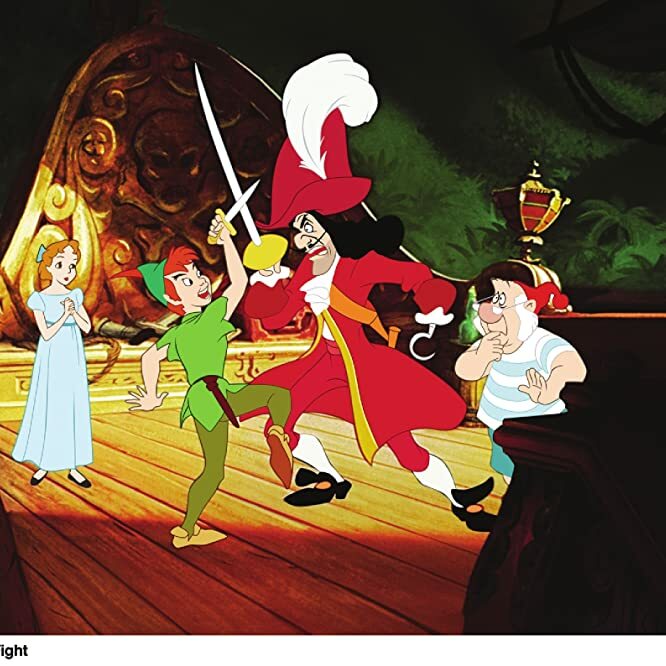 Disney's second animated film, released in 1940, has been in development for the live-action treatment. The story of a wooden puppet who dreams of becoming a real boy is also being eyed by Guillermo del Toro and Robert Downey Jr. for other studios. © 1940 - Walt Disney Studios. All rights reserved. 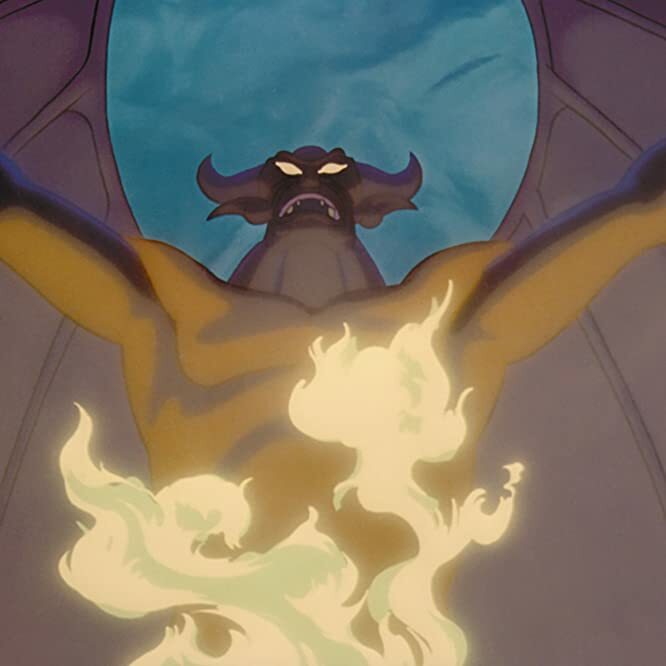 Perhaps one of the more surprising adaptations is a proposed remake of the Night on Bald Mountain sequence from Disney’s 1940 classical music movie, Fantasia. Set to the music of Russian composer Modest Mussorgsky, the dialogue-free sequence centered on a dark winged creature who raised spirits from the dead and enjoyed a night of mayhem before the sun rises. Disney previously released a film inspired by another iconic Fantasia sequence, The Sorcerer’s Apprentice, which starred Nicolas Cage and took more than $215m when released in 2010. Director Jon Favreau's live action take on the classic 1967 animation took a staggering $966m at the box office following its release in April 2016 so a sequel was almost inevitable. Favreau and writer Justin Marks will return as well as young actor Neel Sethi, who played Mowgli, an orphan raised in the jungle by his animal guardian. With Faverau's live-action adaptation of The Lion King set for 2019, it is unlikely for release before then. 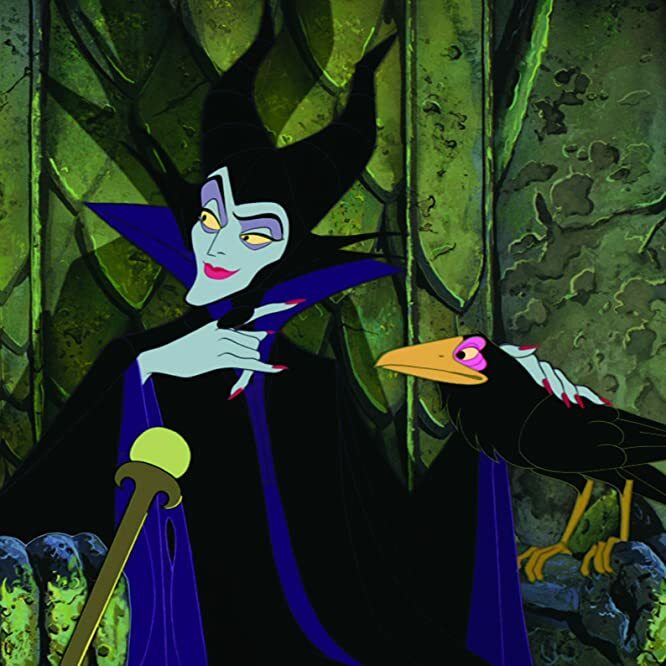 Angelia Jolie will return to play the wicked sorceress first seen in Disney’s 1959 animation, Sleeping Beauty, and will center on Maleficent's daughter, Malevolent. It follows the financial success of Maleficent, which took more than $758m at the box office in 2014. Also returning is screenwriter Linda Woolverton, who penned the 2014 origin story and is also known for her work on The Lion King and Beauty and the Beast. The latest is that Joachim Rønning, who helmed Pirates of the Caribbean: Dead Men Tell No Tales for Disney, is being lined up to direct. © 1959 - Walt Disney Studios. All rights reserved. 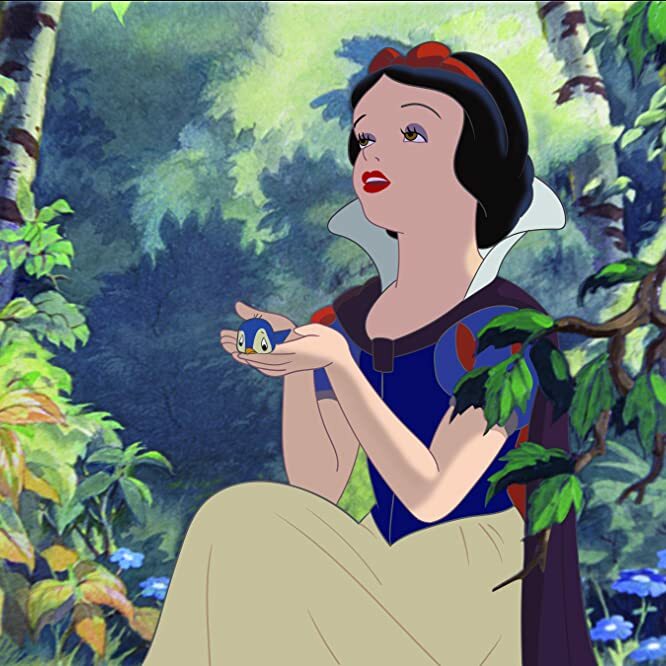 Famously, Disney’s first feature animation was Snow White and the Seven Dwarfs in 1937. This new take will center on Snow White's sister, Rose Red, who featured in Grimm's fairy tales, and works with the dwarves to save Snow White after she bites the poisonous apple. © 1937 Disney. All rights reserved. © 1990-2019 by IMDb.com, Inc.